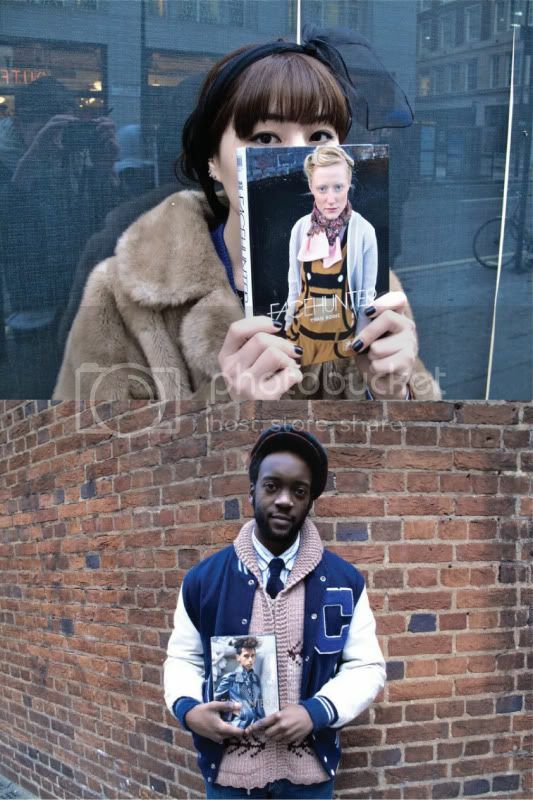 If you bought The Sartorialist book (I did! 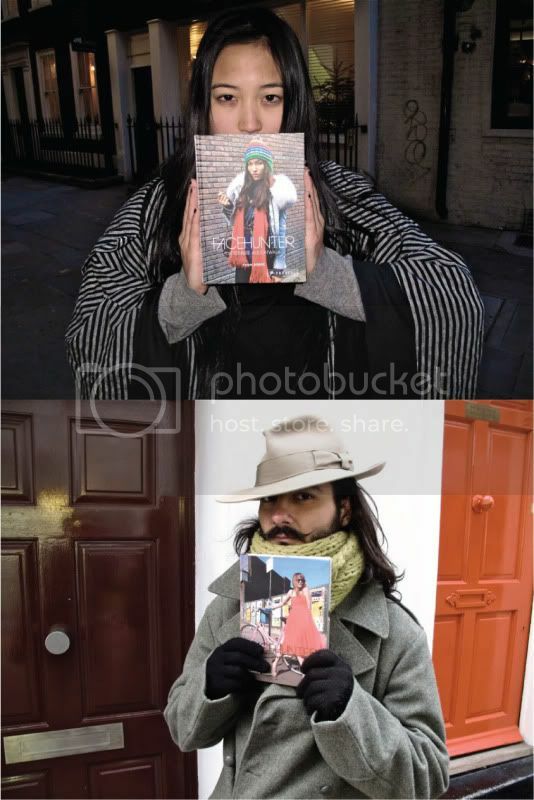 ), look forward to another upcoming street style book courtesy of Yvan Rodic aka the Face Hunter. According to his website, the book will be available in four versions as shown above. The UK & International version (Pic 2) will probably be the one sold here in Singapore. Can't wait to buy it. Preorders have started, so if you can't wait to lay your hands on a copy, click here for details.